Create business cards using Adobe Illustrator. Is there a better alternative to Business Cards for Adobe Illustrator? 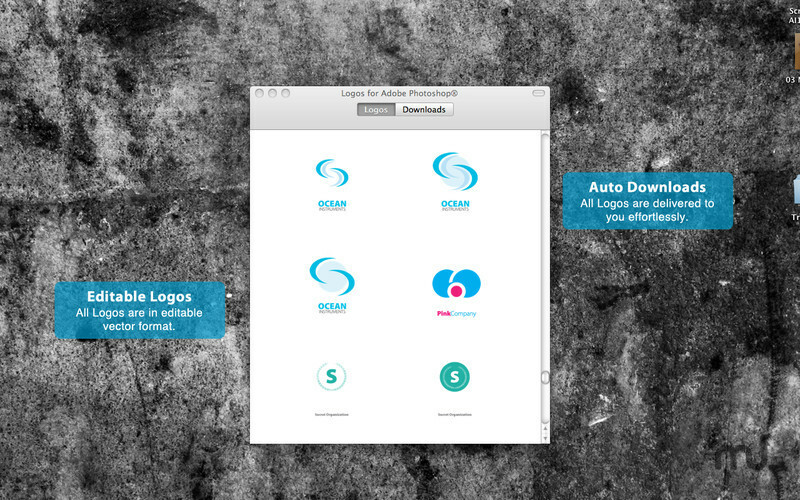 Is Business Cards for Adobe Illustrator really the best app in Applications category? Will Business Cards for Adobe Illustrator work good on macOS 10.13.4? Business Cards for Adobe Illustrator allows you to create sleek, professional-looking business cards. Are you starting a business or maybe you just need an elegant Business Card? Business Cards is a collection of complete template Business Cards including a Logo to get you the ideal identity for your company or organization. These Business Cards can be edited using Adobe Illustrator C5+. Adobe Illustrator is either a registered trademark or trademark of Adobe Systems Incorporated in the United States and/or other countries. Business Cards for Adobe Illustrator needs a review. Be the first to review this app and get the discussion started! Business Cards for Adobe Illustrator needs a rating. Be the first to rate this app and get the discussion started!